Bestselling author and journalist Kitty Kelley combines her elegant storytelling with Stanley Tretick’s iconic photographs to transport readers to the 1963 March on Washington, bringing that historic day vividly to life for a new generation. Martin Luther King Jr. was nervous. Standing at the foot of the Lincoln Memorial, he was about to address 250,000 people with what would become known as his “I Have a Dream Speech”—the most famous speech of his life. This day—August 28, 1963—was a momentous day in the Civil Rights Movement. It was the culmination of years spent leading marches, sit-ins, and boycotts across the South to bring attention to the plight of African Americans. Years spent demanding equality for all. Years spent dreaming of the day that black people would have the same rights as white people, and would be treated with the same dignity and respect. It was time for Martin to share his dream. 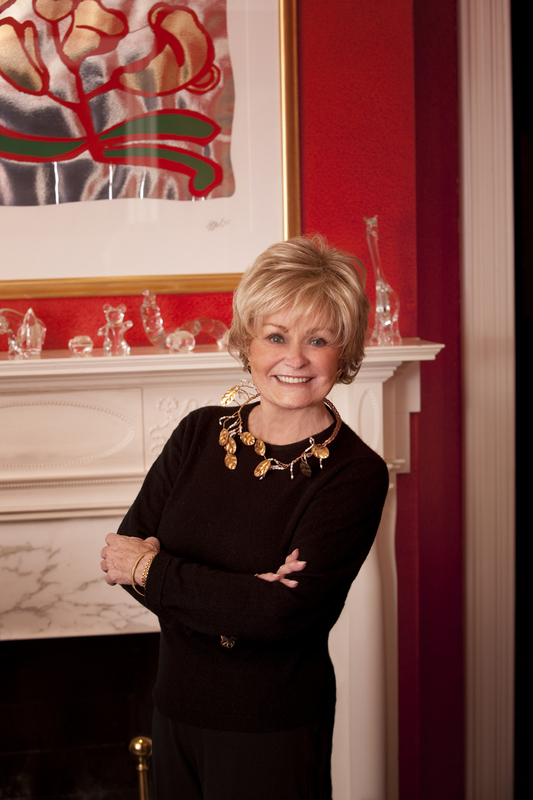 Kitty Kelley is an internationally acclaimed writer whose bestselling biographies focus on some of the most influential and powerful personalities of the last fifty years. Kelley’s last five biographies have been #1 New York Times bestsellers. Kelley lives in Washington, DC, and you can visit her online at KittyKelleyWriter.com. 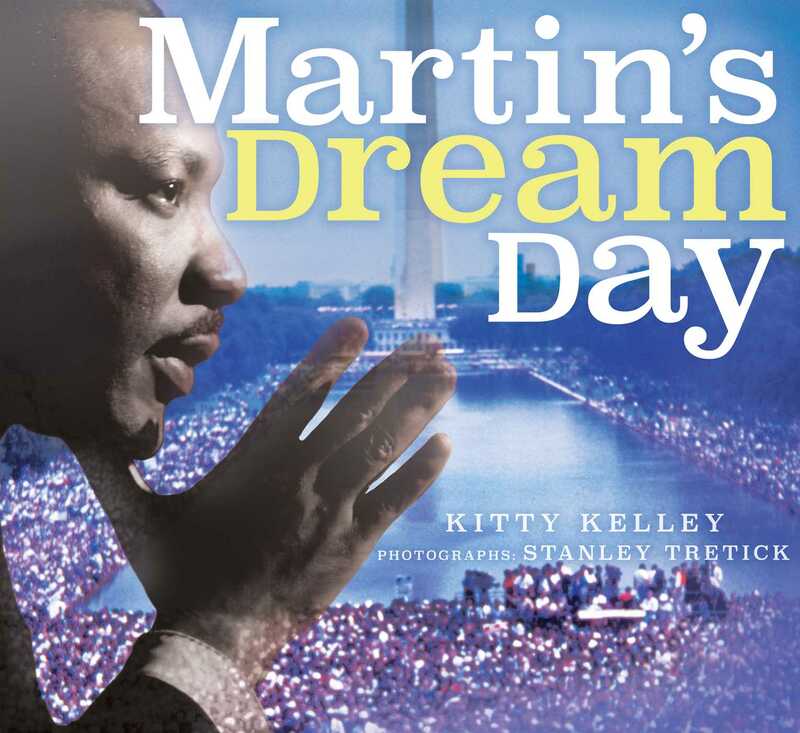 "The author of numerous celebrity biographies, Kelley ventures into children’s books with this photographic account of the 1963 March on Washington and Martin Luther King Jr.’s “I Have a Dream” speech. The mostly black-and-white photos—many of which were published for the first time in Kelley and the late Tretick’s Let Freedom Ring (2013)—include dense crowd scenes that give a strong sense of the scale of the march, as well as close-up images of a passionate King, civil rights activists, and a meeting between King and President Kennedy.... Kelley succinctly guides readers through highlights of the civil rights movement leading up to and following King’s speech.... Tretick’s singular photographs deliver a striking perspective on a momentous event in the ongoing quest for equality in America." "The text provides historical context and repeatedly describes the number of people who came to the Washington Mall, but the period black-and-white photos truly capture the sheer masses, from perspiring figures in suits and ties to those dangling their feet in the reflecting pond.... This is a refreshing way to look at an iconic event from American history and should have broad appeal." "This photographic journey chronicles the March on Washington and Martin Luther King Jr.’s “I Have a Dream” speech. Tretick’s photos, many of which were taken during the actual march, are a display of the expression and energy of the event and the people who attended.... A powerful addition to school libraries for read-alouds and discussions on U.S. history and the civil rights movement."